Courtesy of WILLIAM DAVIS REALTY, John Joy. Please, send me more information on this property: MLS# 14021699 – $279,500 – 3402 Queenswood Lane, Garland, TX 75040. 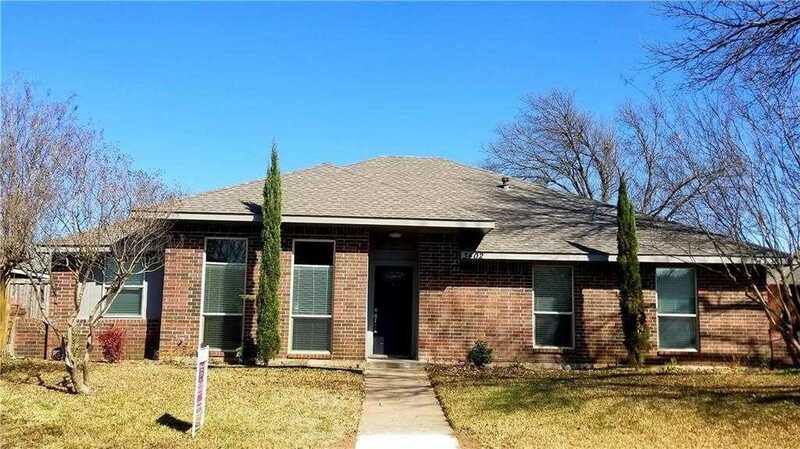 I would like to schedule a showing appointment for this property: MLS# 14021699 – $279,500 – 3402 Queenswood Lane, Garland, TX 75040.